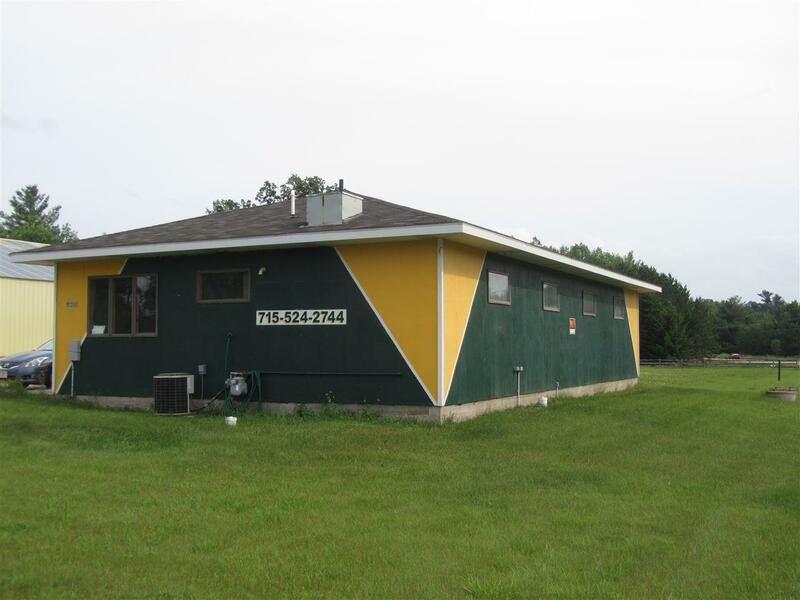 W7563 Strauss Road, Shawano, WI 54166 (#50176468) :: Todd Wiese Homeselling System, Inc.
Take a look at this 1400 sq. 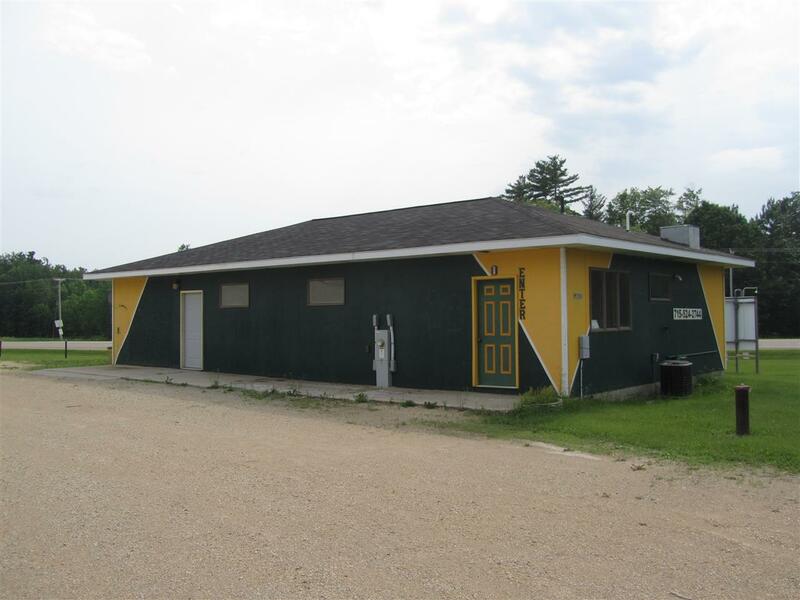 ft. commercial building with great visibility on Hwy. 47-55 between Shawano and Keshena. The possibilities are endless! 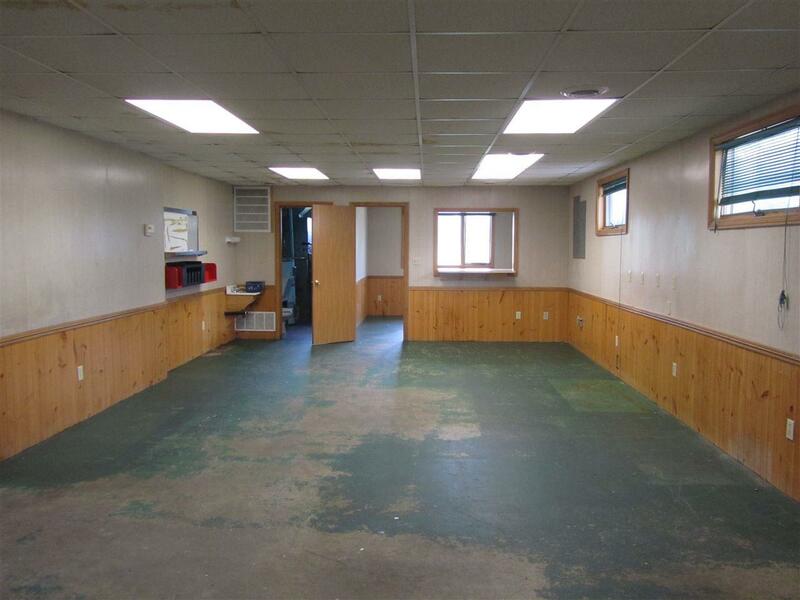 There is a larger area that is open... a smaller reception area, and two office rooms, former kitchen area and bathroom. 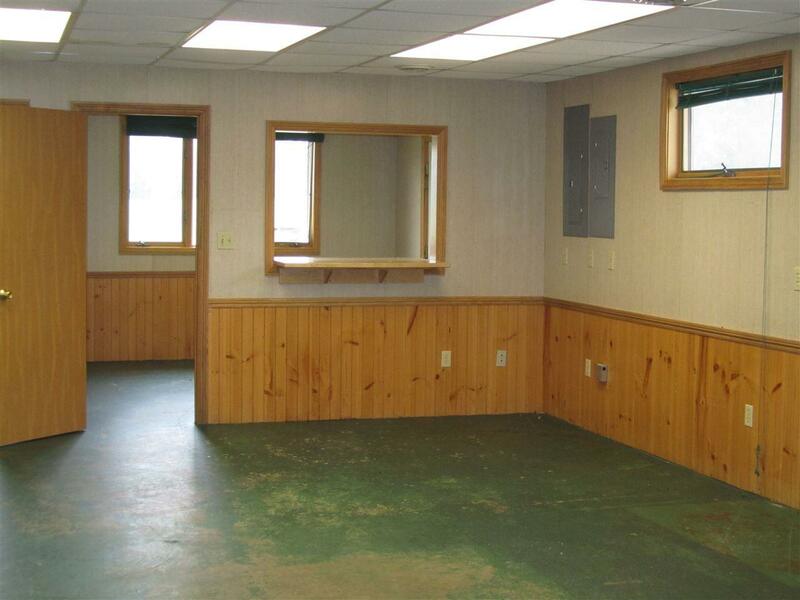 This building was once used as a contractor's office and also once used by a fast food / catering business.